Not long ago, Facebook announced that they had found a bug that may have underreported Reach for Facebook Page Admins. Speculations started that Virality would be experiencing a decrease across the board. 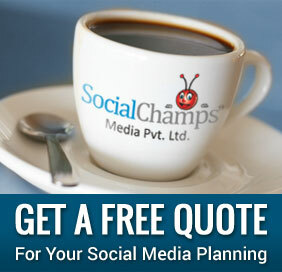 However, research showed that the Reach of pages had indeed increased. Due to increased Reach, decrease in Facebook Virality was unlikely to be seen. For those who are unfamiliar with the concept of “Virality”, here is how Facebook defines it. “The percentage of people who have created a story from your Page post out of the total number of unique people who have seen it”. Creating stories can be from Likes, Comments, and Shares of content. The more people who engage with your content in relation to how many unique people have seen it, determines the Virality of a particular post. Mathematically, Virality had to decrease if the Reach witnessed an increase. Engagement has held relatively steady over the same time periods, and an increase in the Reach is visible. Virality is basically Engagement / Reach. When the Reach increases and Engagement holds steady the percentage has to decrease. This has less to do with any inherent changes made to the actual Virality metric by Facebook. It has much more to do with the effects of mathematics. Before the fix arrived on Facebook, Facebook Virality was hanging around 2.25%. Later, it lowered. Before the fix, Pages were experiencing around 3% Virality. This number had climbed since March 2012. Possibly, the reason the Virality had risen to 3% is due to the steady decrease in Reach over the same time period. The same mechanism that attributed to this steady increase is now the reason for the significant decrease of Virality. 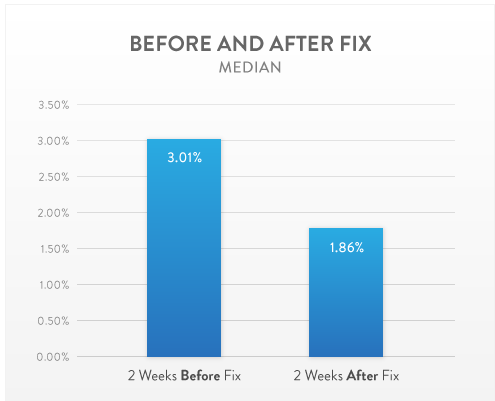 After the fix, the median was 1.86%. Facebook‘s Jason Li stated that Facebook suggested to strive for “1-2% Virality” for user content. This lines up with what we are witnessing with the fix being implemented. Virality was expected to decrease due to the inverse relationship between Virality and Reach. 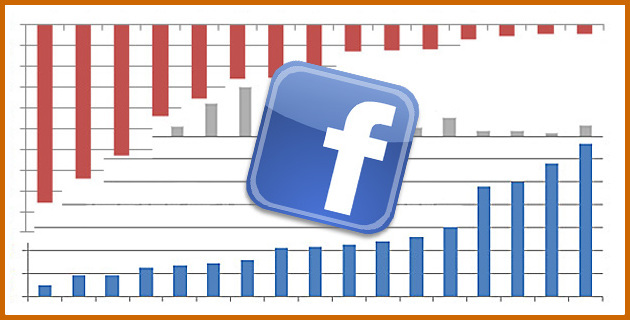 As Reach goes up, assuming engagement stays steady, Facebook Virality goes down. What is your opinion about the Facebook Fix? Share with us.